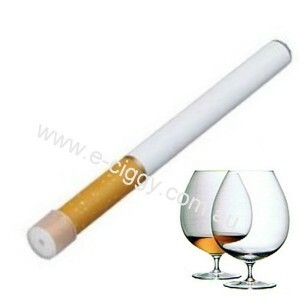 Someone said “he who aspires to be a hero must drink brandy.” Because you can’t spend all day with a snifter in your hand, the Brandy e-cig disposable was created. It has a nutty, sweet taste that can be elusive. You’ll enjoy this taste of the ecig fire between sessions of reading the encyclopaedia and saving puppies from burning buildings. Brandy is a flavour best described as comfort. Two Batteries. All e-cigs come with a battery, but the better models usually include 2 lithium ion batteries in their kit. These batteries are rechargeable up to a certain point, and can be quite expensive when purchased separately. Wall Charger. The wall charger will allow you to give your battery a complete charge at home. Most vapers use this accessory overnight to ensure a fully-charged battery in the morning. USB Charger. The USB charger will allow you to recharge your battery on the go using any of your portable electronic devices (laptop computer, tablet, etc.). Just attach the USB cable to your e-cig and plug it into any available USB port. Reusable Tank Cartridges. Three to four reusable tank cartridges, into which you can add your favourite flavour of e-liquid, can come in very handy and save you plenty of money over the long term. User Manual. Of course, you’ll also want to ensure that your kit comes with a user manual, one with step-by-step instructions on how to get started. 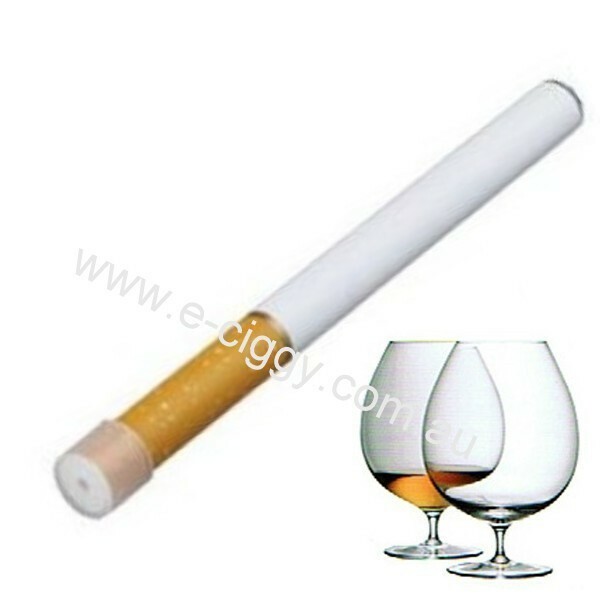 As you can see, the better models of e-cigs typically include a number of useful features and accessories. Those who opt for the more affordable models, however, will generally have to purchase these items separately. In the end, this strategy can ultimately be more expensive overall than had they initially bought a better, and slightly higher-priced kit. Comment : Will this get me drunk?